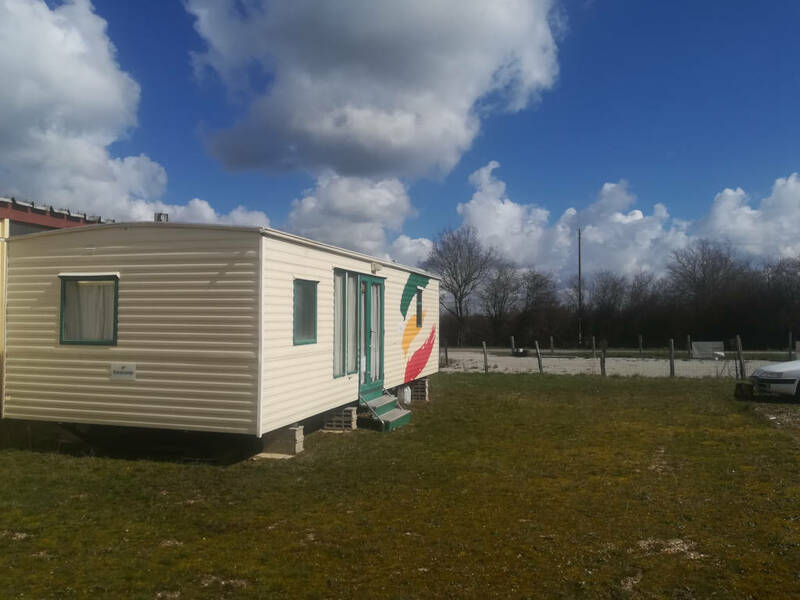 Mobil home : 3 bedrooms, bathroom, living room, kitchen, children's playground, possibility of loan of bicycles (the forest from Tronçais is 10 mm by car). ULM G1 AVIATION : Secure and safe plane, two-seater, less than 800h since new, cruise 170 km / h landing at 60 km / h perfectly maintained by competent volunteers. Training on grass runway or asphalt. The 10H and 5H formulas can lead to a complete training up to the ULM pilot's licence as well as a assistance for theory help. For already licensed pilots, an instructor-led training is planned before they are authorized for solo flight. For beginners a certificate of no contraindication must be issued by a doctor, insurance is taken care of by the club. Hours can also be consumed by non-pilot accompanying persons. 10 hours of flight with instructor and support for theory (for beginners), spread over a week depending on the availability of the instructor and the weather. 3 hours from Paris, ideal for an unusual weekend. 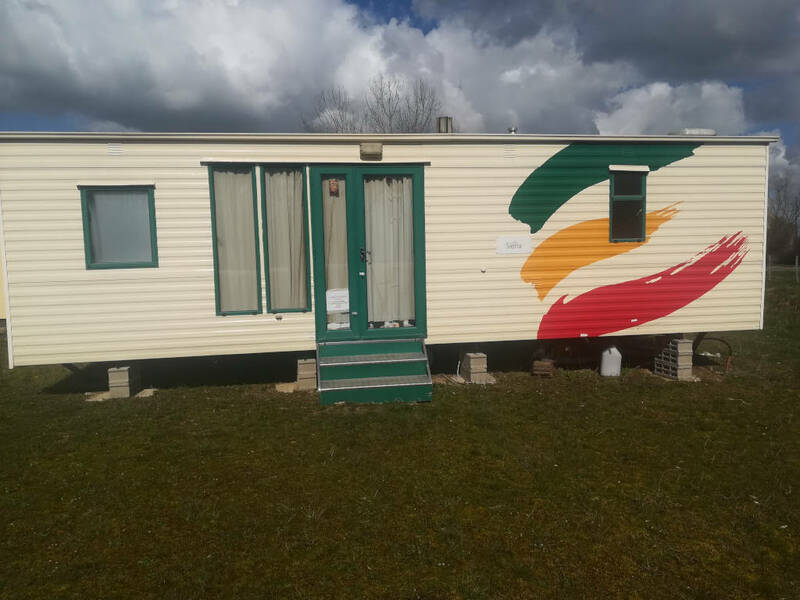 In the heart of "Bourbonnais" country and ideally placed next to the famous "Street Art City" of Lurcy Lévis and its racing circuit. Conditions : payment of a deposit of 20% for booking and date agreement by phone, the balance is to be paid upon arrival on the spot. Unused hours for weather reasons will be refunded at 75 euros or may be carried over to another period.